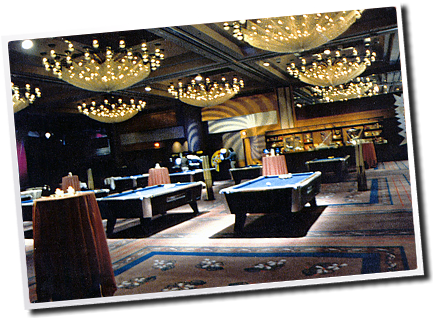 Alliance Game Rentals specializes in corporate event services designed to boost your company’s image and bottom line. Common corporate events include team building exercises, themed events, outdoor events, product launches and much more. We can take care of your entire event or work with you to add the perfect amount of fun to your next corporate gathering! Our events are designed to motivate, energize, inspire, and increase the information retention rate of your people and organization. Choose from our many popular corporate event packages or have us custom design a complete event for your specific needs. As one of the Southeast’s leading event planning companies, our staff has proudly participated in the planning and execution of events for many nationally recognized corporations. We do full service casino events and rentals in Alabama, Georgia, Tennessee, Mississippi, Louisiana, & the Florida Panhandle.